Founded in London in 2003 by Barbara Schwepcke and inspired by the Monographien of the German publishing house Rowohlt, Haus began publishing biography in the Life&Times series with a translation of Sebastian Haffner’s Churchill. In recent years the list has broadened substantially to include history, politics, current affairs, memoir, art and photography. Since 2005, Haus have published travel writing under the Armchair Traveller imprint and, since 2008, literary fiction in translation. Initially with the aim of bringing works of contemporary German-language literature into English, our international list of authors includes Siegfried Lenz, Markus Werner, Thomas Mann, Clarice Lispector, Carolina De Robertis, Érik Orsenna, Doron Rabinovici, Michael Köhlmeier, Alex Capus and many others. Well-established series include: Haus Curiosities, political pamphlets edited by Peter Hennessy; Makers of the Modern World, a 32-volume history of the Paris Peace Conferences after the First World War; and Armchair Traveller’s Histories. 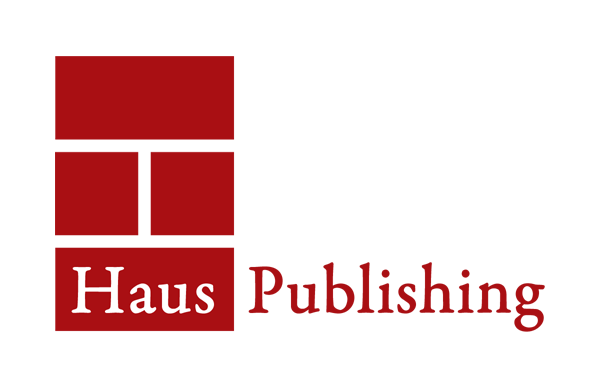 Publishing 25 books a year, Haus keep over 250 backlist titles in print.